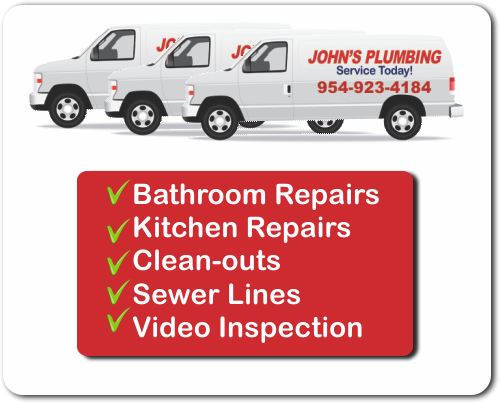 For guaranteed work on your master bathroom, remodel in South Florida with the friendly, skilled team at John's Plumbing. 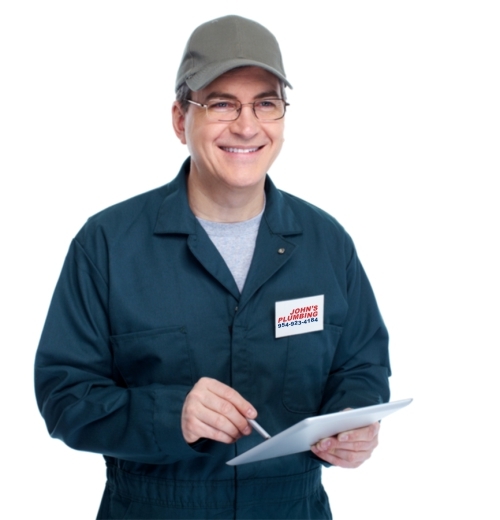 Our licensed, bonded, and insured business is a leader in the area for hassle-free, cost-effective repair solutions, replacements, and remodeling services. Whether you're personalizing a new space, refreshing an aging look, or preparing a property for re-sale, we can deliver expert results. 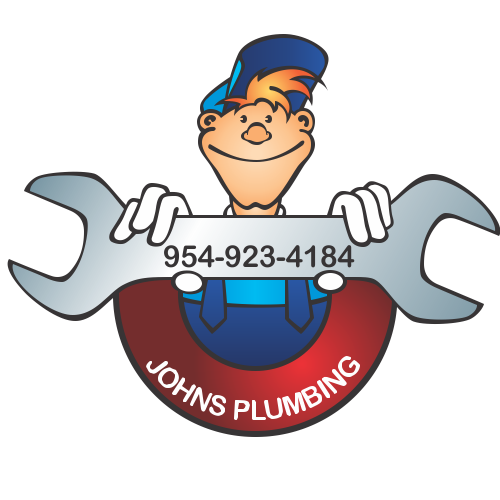 Master Bathroom Remodel South Florida - Johns Plumbing - Our Plumbers Are Ready To Help You! John's Plumbing can inspire your next master bathroom remodel in South Florida, whether you're interesting in a dramatic new look that matches a creative theme, or a classic, timeless style that will remain popular for years. We can help you understand your limitations for space, addressing your budget and timeline to identify how to approach your design. It can be easy to forget about important factors like lighting placement, storage, and easy-to-clean surfaces without help from a trained team. Our experts won't let you down. Call for your FREE estimate when you're considering a team to coordinate your master bathroom remodel in South Florida. Whether you're expanding your master bathroom or creating an elaborate home spa, our team will work hard to produce a clean, peaceful space where you will want to spend your time relaxing. We can guarantee our workmanship for all repairs and remodeling. Call, today.